Bungie have been under some very intense pressure of the last week. Firstly there was up roar over the pricing of The Taken King – £40 on its own. Then there is the Collector’s Edition which costs a hefty £80 and has exclusive content (3 new emotes, 3 armour shaders and 3 exotic class items) only available with this version. Meaning the only way for existing players to get these exclusive items would be to buy the Collector’s Edition, which also includes the base game plus the two previous DLC’s, needless to say, no one wants to do that if they already own the game. To top all that off we then got to hear an interview from Eurogamer with creative director Luke Smith. Let’s just it was pretty disastrous. Then amidst all this controversy they decide to announce another (timed) exclusive deal with Redbull. Which will give players access to an exclusive mission when The Taken King drops. 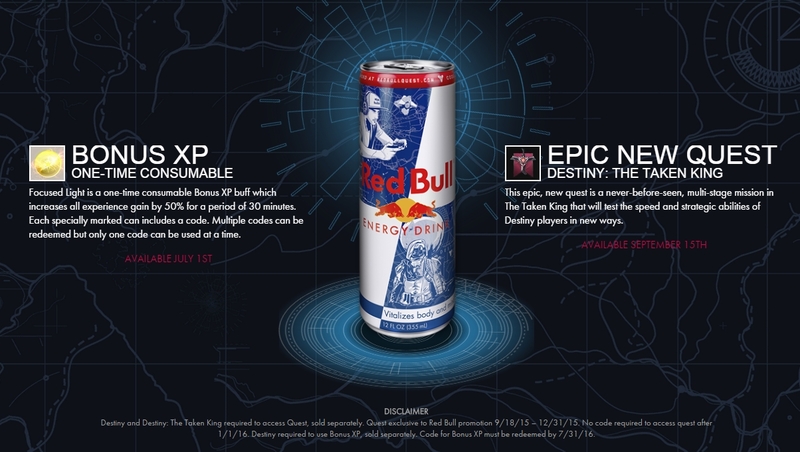 To gain access you need to buy special promotional cans of Redbull and redeem a code on them, this offer only seems to be available in the North America. We’re no strangers to marketing deals being arranged for new games, but usually they extend to pre-order bonuses with various different retailers. Personally I don’t like this, I think it’s wrong that you should get different items given to you based on where you buy the game. I think if you’re paying the same price you should get a base game, and everyone should get the same stuff. Limited Editions etc… is a little different. 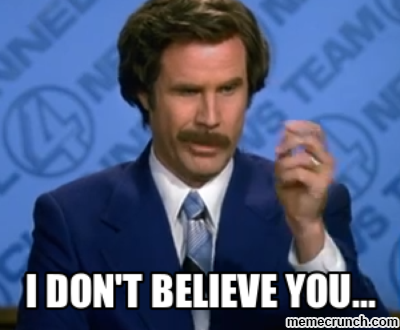 The fact that Destiny is already out, and the fact that this deal is with a drinks company just beggars belief. Marketing deals of this kind should just not happen, and I don’t want to see this become the norm. Obviously Bungie have now made moves to try and rectify the issues, with community manager tweeting this earlier in the week. So, on to this week’s weekly update. We have an apology from Luke Smith and we’ve been given more details on exactly how they plan to make things right. Firstly this line, right at the beginning of the post, gets to me. If you really agreed with that, then why do it in the first place? What does that even mean? It just sounds like PR rubbish. Anyway, we got an apology from Luke Smith about the terrible interview – this comes as no surprise really. Their peace offering? The 3 emotes, 3 shaders and 3 exotic class items with XP bonuses that were exclusive to The Taken King Collectors Edition will now be available to all… oh yea, and it will cost you $20 (probably). Let’s just put this into perspective a little more. 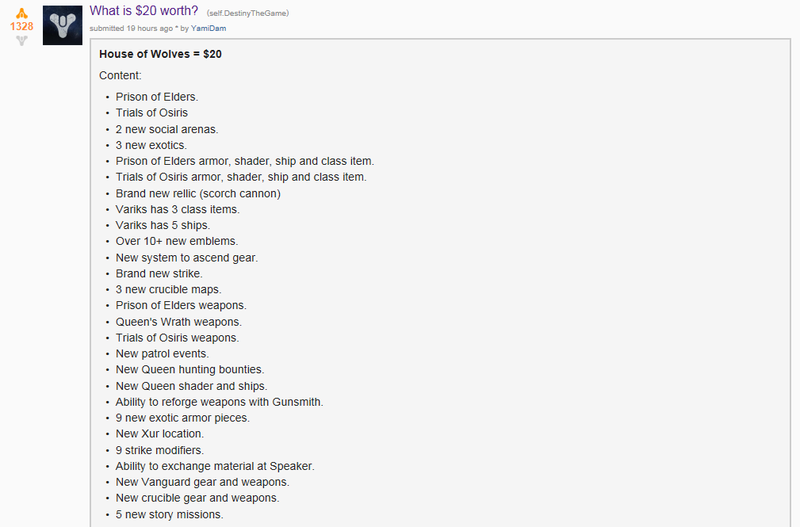 As pointed out by reddit user YamiDam, the most recent DLC House of Wolves cost $20 (£20) and contained all of this. Now for The Taken King exclusive items. Hmmm, something not quite right about that. Ok, not all of the things in the House of Wolves DLC cost, some of it came included for free, but there is still a hell of a lot more content on offer. Did they really think that people would be happy with this? Also this still means that to get access to all the new content you’re going to have to cough up £60. Which is about 50% more than I paid for the original game, will it contain 50% more content? I doubt it. I doubt it will contain even the same amount of content. These items should just be free, or at the very most only a few pounds. But what about the amazing content for veteran players? Well Deej also outlined what that would be. New Shader, new emblem and a new sparrow. They look good and they will be free, so I’m not going to complain. I will just make one point though, if these are going to be free, then why not the other bits too? Also, why not announce these in the first place, it certainly would’ve helped soften the blow. There we have it. This is Bungies response to all the backlash. Personally I think it’s pretty lacklustre. To think that players will be happy with them offering some cosmetic items for £20, is just naive. Sure we can just not buy them. But it’s not about that, it’s about the gaming world being turned in to some crazy money spinner where every little thing gets charged for at a premium rate and we shouldn’t stand for it. I said in my last post about this, that I wouldn’t be buying The Taken King, that still remains the case, people who have a problem with this need to start talking with their wallets. Now, I’m not saying that I won’t ever buy it, because Bungie still have an opportunity to win me and many other fans back, but will they?